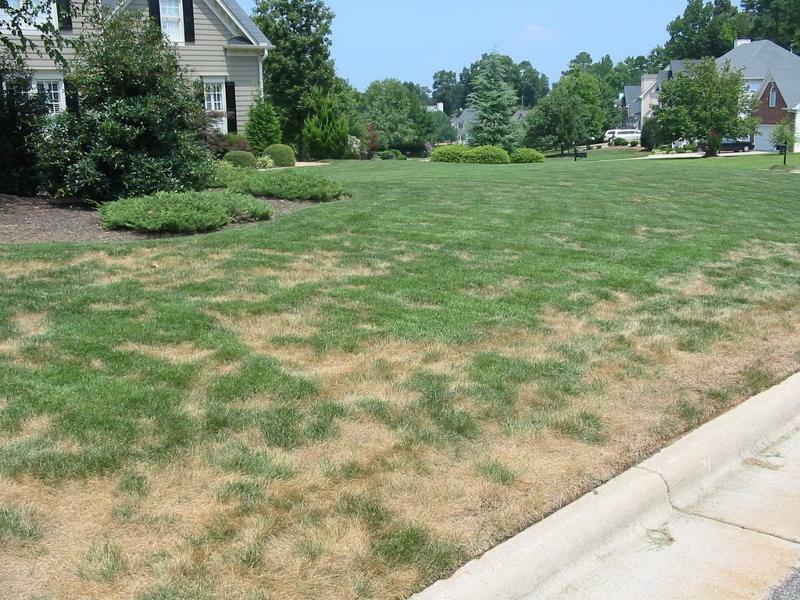 Minneapolis, MN lawn disease can range from brown patch and rust to snow mold and dollar spot. Because disease in turf can be difficult to detect and diagnose, rely on the knowledge and ability of your Minneapolis, MN Weed Man to diagnose these disease problems. Once detected and corrected with professionally applied control products, your Weed Man Minneapolis, MN professional can help you adapt your cultural lawn practices to curtail future disease problems.